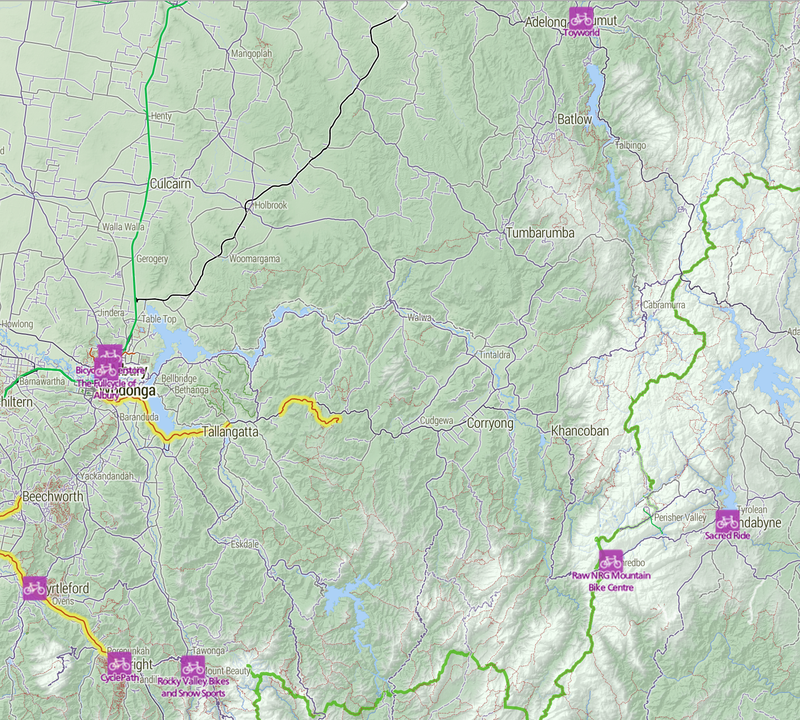 Cycletour.org is a tool for planning cycle tours in Australia, and particularly Victoria. 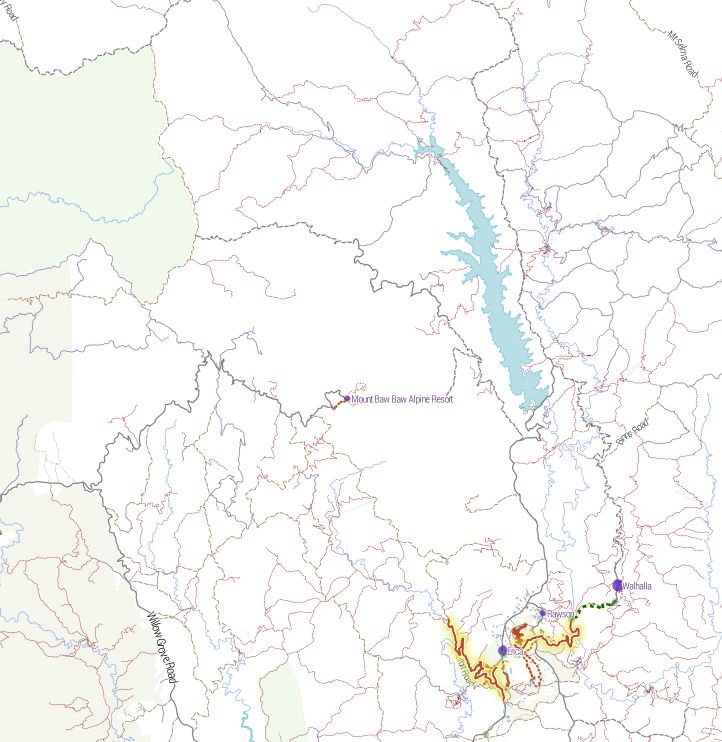 I made it because Google Maps is virtually useless for this: poor coverage in the bush and inappropriate map styling make cycle tour planning a very frustrating experience. 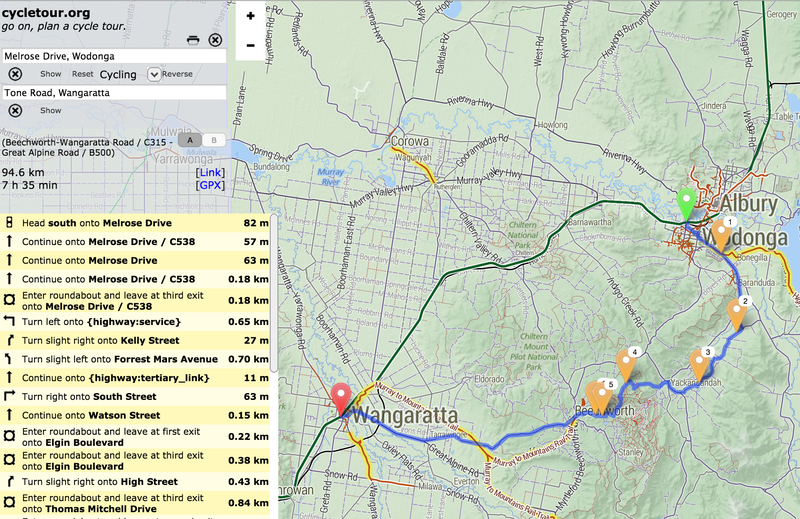 Google Maps – useless for planning cycle tours. Very few roads are shown at this scale. Unlike motorists, we cyclists want to travel long distances on small roads. A 500 kilometre journey on narrow backstreets would be heaven on a bike, and a nightmare in a car. So you need to see all those roads when zoomed out. 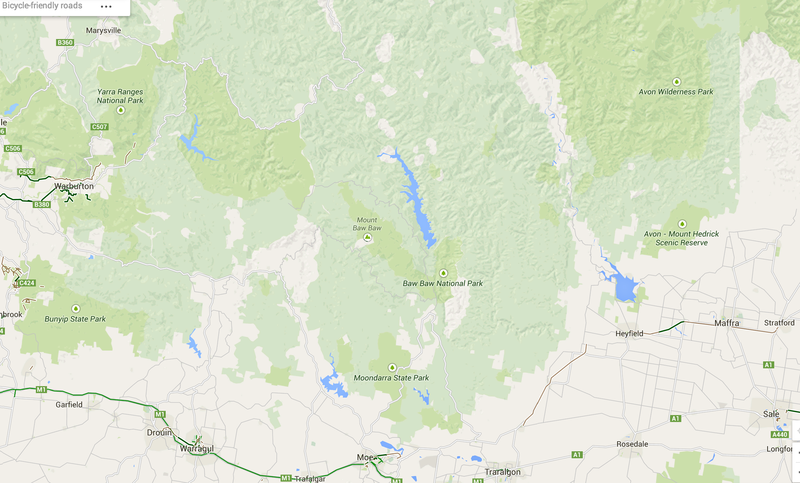 Worse, small towns such as Noojee, Walhalla and Woods point are completely missing! It doesn’t offer safe or scenic route selection. 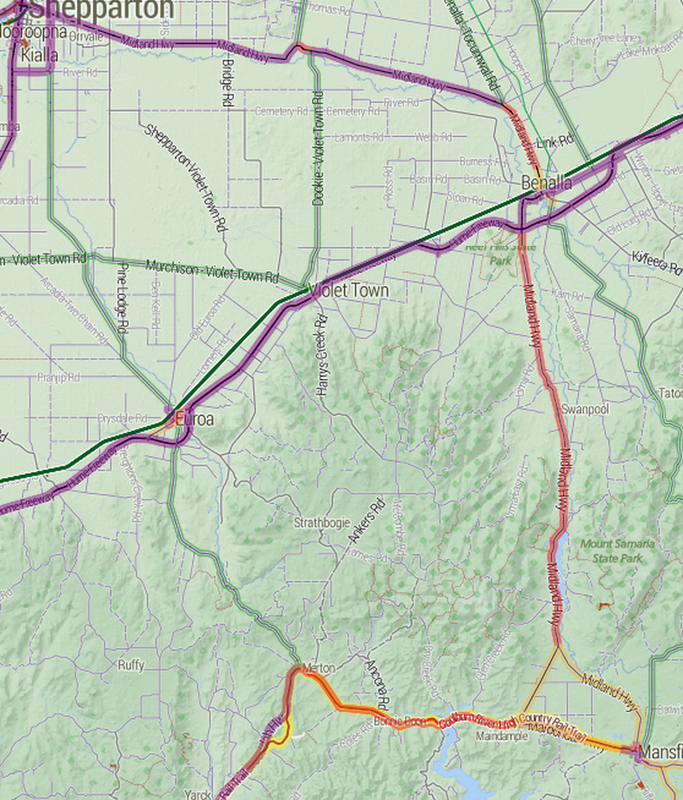 The routing engine (OSRM) just picks the fastest route, and doesn’t take hills into account. 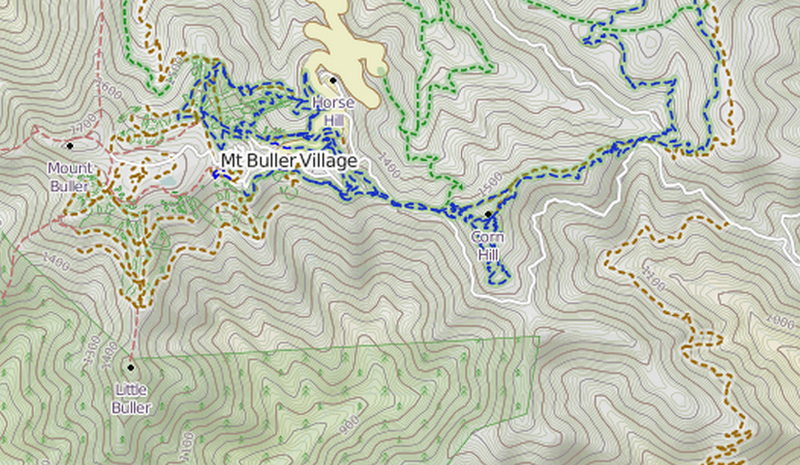 You can download your route as a GPX file, or copy a link to a permanent URL. 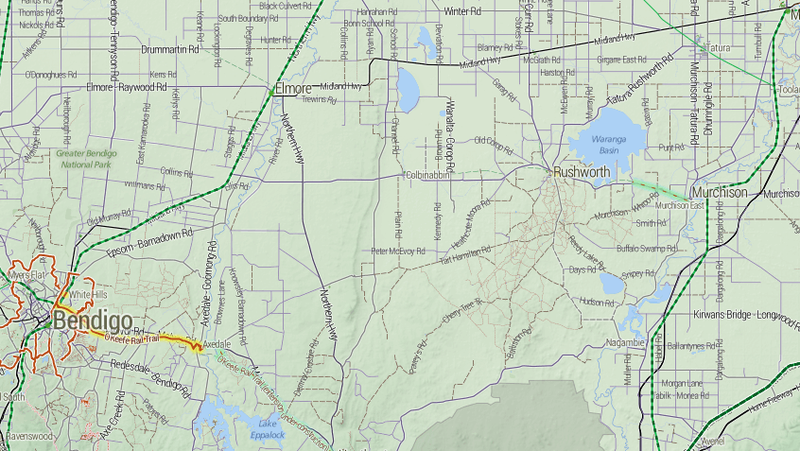 Bike paths are shown prominently. Rail trails (old train lines converted into bike paths) are given a special yellow highlighting as they tend to be tourist attractions in their own right. 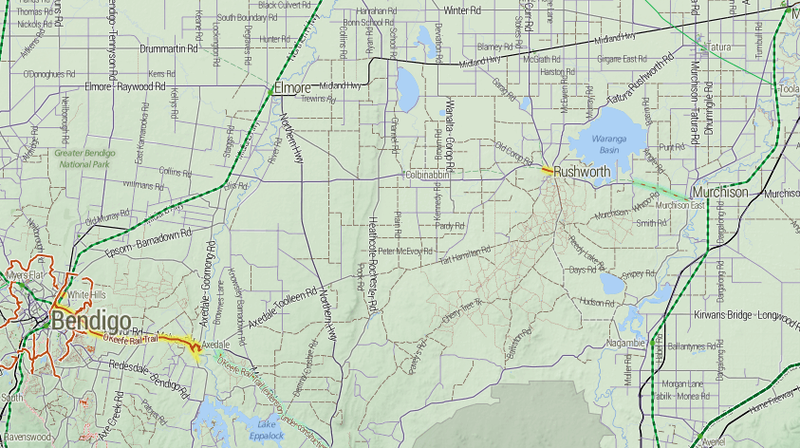 Train lines (in green) are given prominence, as they provide transport to and from trips. Towns are only shown if there is at least one food-related amenity within a certain distance. This is by far the most important information about a town. Places that are simply “localities” with no amenities are relegated to a microscopic label. Major roads are dark gray, progressing to lighter colours for minor roads. Unsealed roads are dashed. Off-road tracks are dashed red lines. Tracks that are tagged “four-wheel drive only” have a subtle cross-hashing. 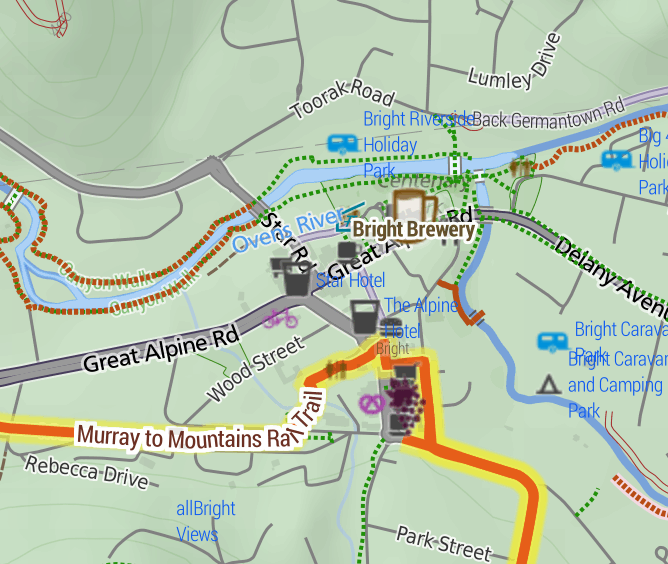 And of course amenities useful to cyclists are shown: supermarkets, campgrounds, mountain huts, bike shops, breweries, wineries, bakeries, pubs etc etc. Yes, well-supplied towns look messy, but as a user, I still prefer having more information in front of me. 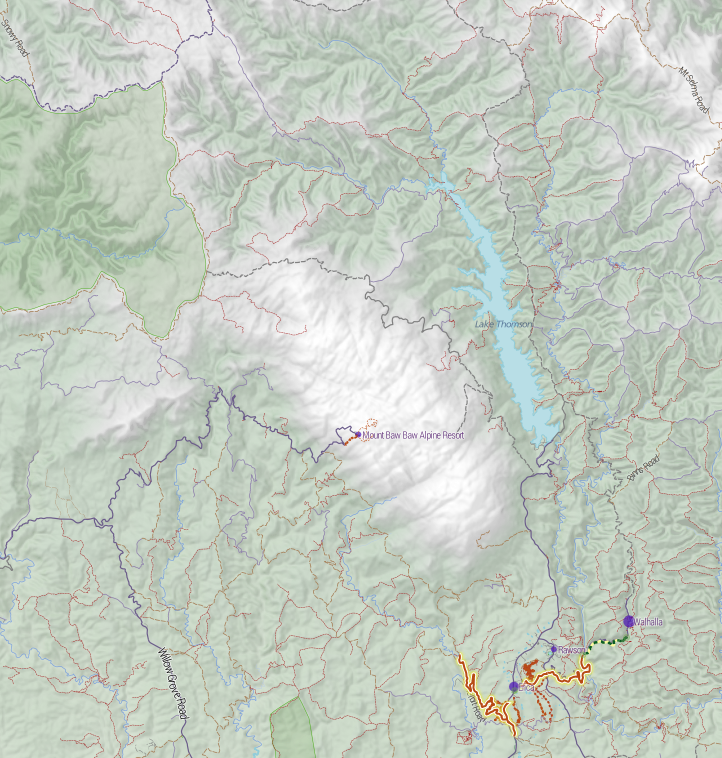 The terrain data is a 20 metre-resolution digital elevation model from DEPI, within Victoria, trickily combined with a 90m DEM elsewhere, sourced from SRTM (NASA). 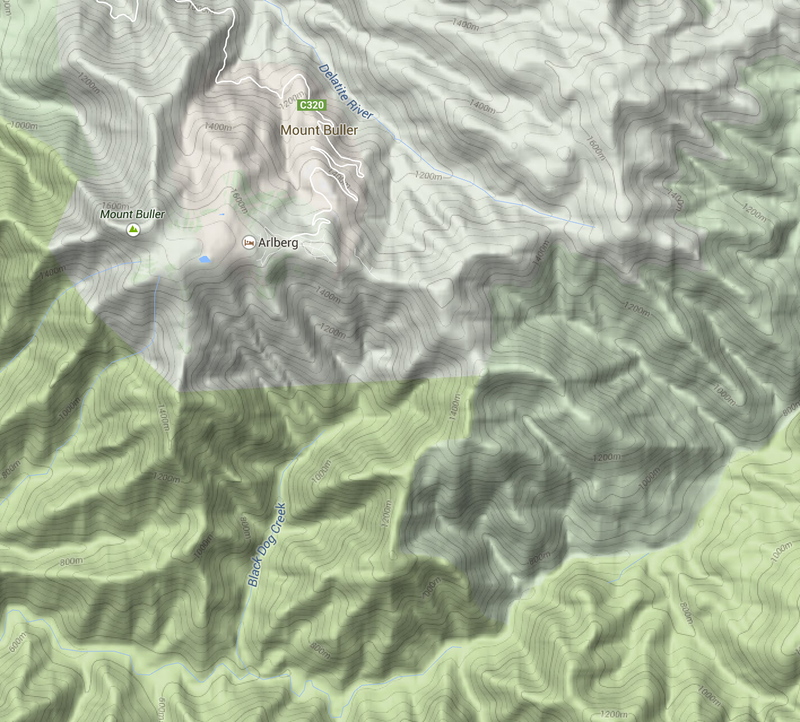 I use TileMill‘s elevation shading feature, scaled so that sea level is a browny-green, and the highest Australian mountains (around 2200m) are white, with green between. 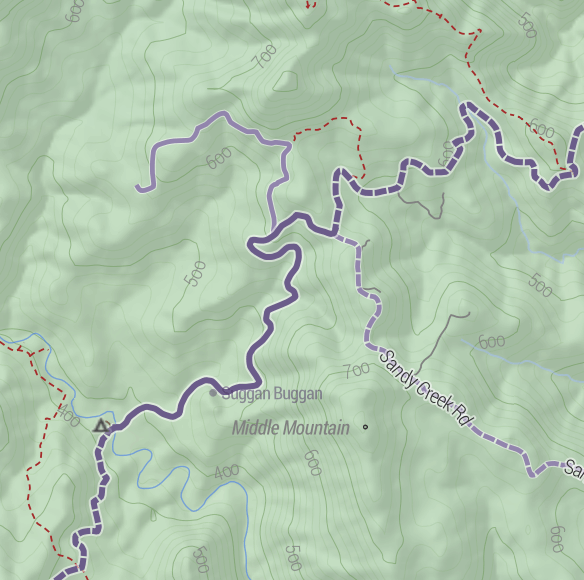 20-metre contours are shown, labelled at 100m intervals. I’m really happy with how it looks. 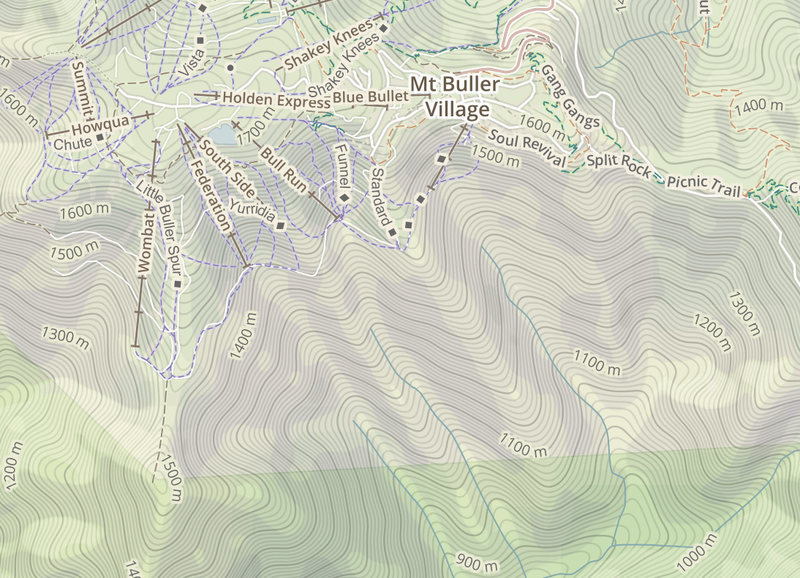 Many other comparable maps have either excessively dark hill shading, or heavy contours – or both. 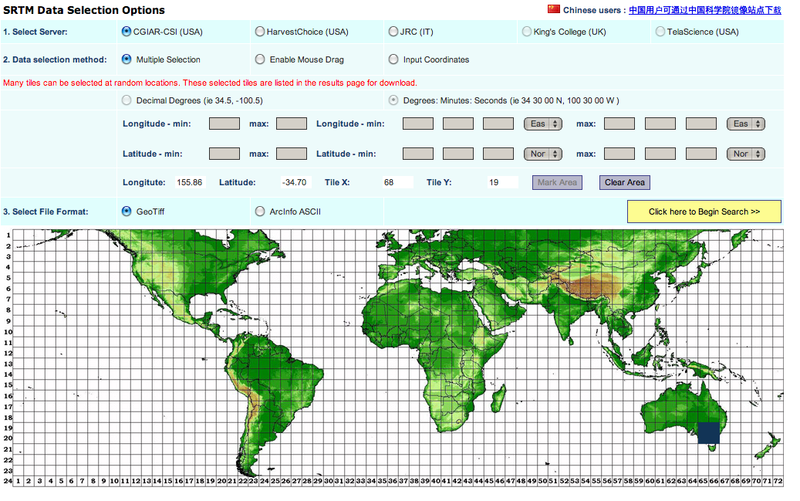 I’ve included an assortment of common basemaps, including most of the above. But the most useful is perhaps VicMap, because it represents a completely different data source: the government’s official maps. There are also optional overlays. Find a good spot to stealth camp with the vegetation layer. Or avoid busy roads with the truck volume layer. This data comes from VicRoads. 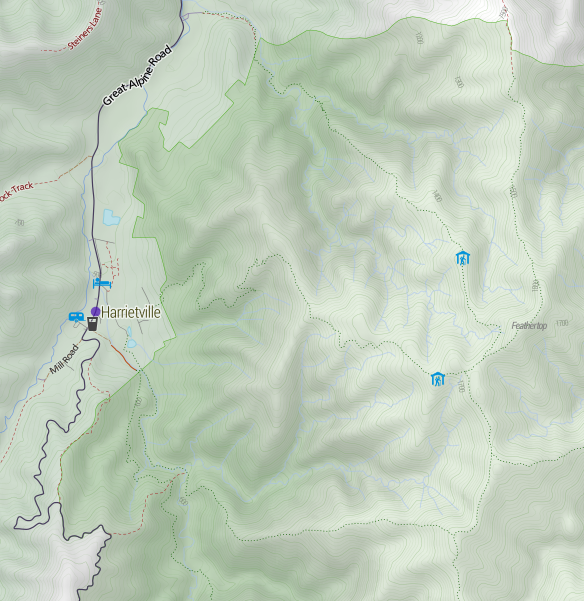 The bike shops layer makes contingency planning a bit easier, by making bike shops visible even when zoomed way out. 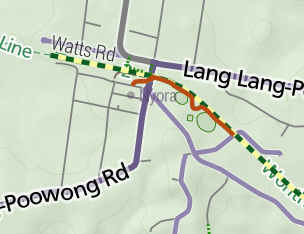 The data is OpenStreetMap, so if you know of a bike shop that’s missing (or one that has since closed down), please update it so everyone can benefit. Unfortunately, the site is pretty broken on mobile. But you can download the tiles for offline use on your Android phone using the freemium app Maverick. It works really well. is.cycletour.org for Iceland. Yes, it’s real – but I don’t know how long I will maintain it. 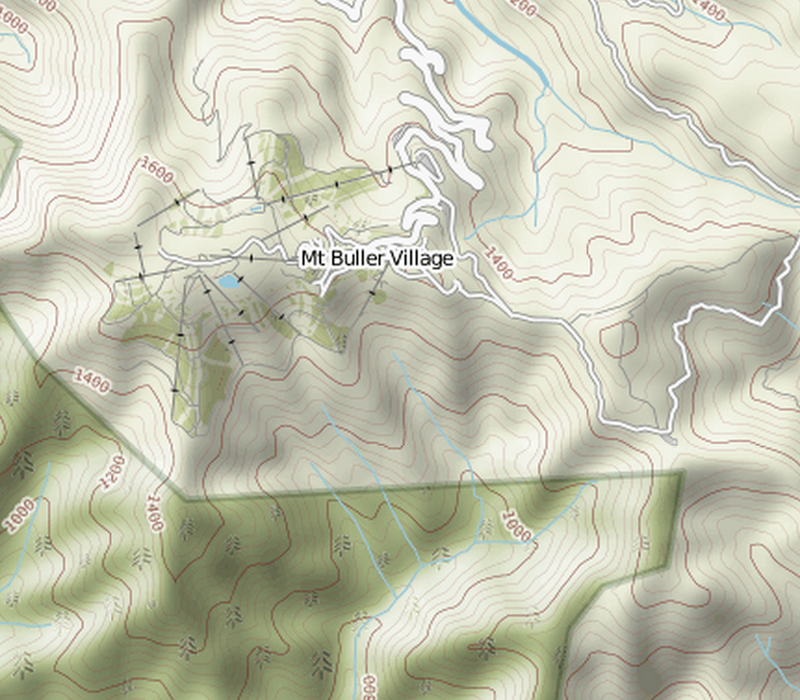 It’s a pretty major technical undertaking to run a map for the whole world. 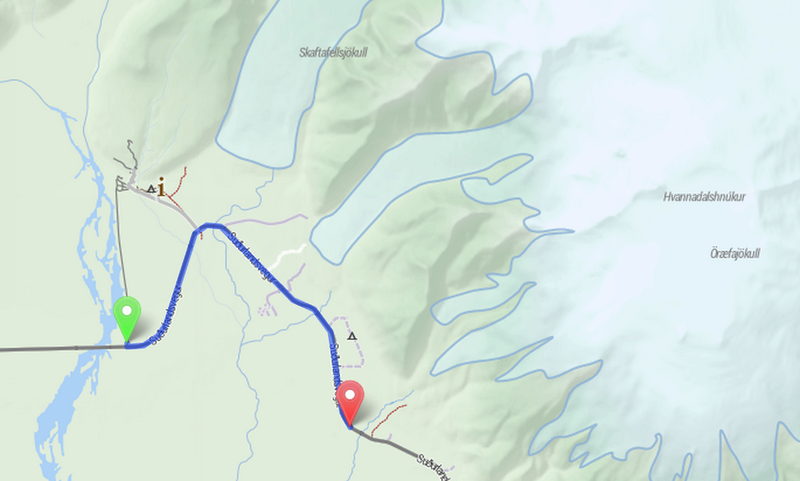 I’ve automated the process for setting up cycletour.org as much as possible, and created my own version for Iceland and England when I travelled there in mid 2014. If you’re interested in running your own, get in touch and I’ll try to help out. I’d love to hear from anyone that uses cycletour.org to plan a trip. Ideas? Thoughts? Bugs? Suggestions? Send ’em to stevage@gmail.com, or on Twitter at @Stevage1. The major features are all there, but what’s missing is what matters most to cycle tourists: quiet country roads, and road surfaces. 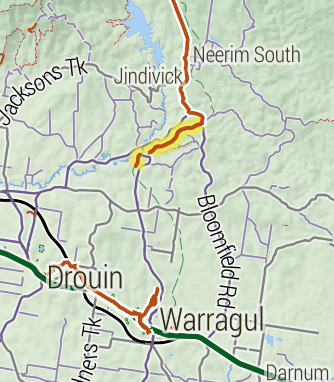 Is there a way to get from Eppalock to Colbinabbin on only sealed roads? 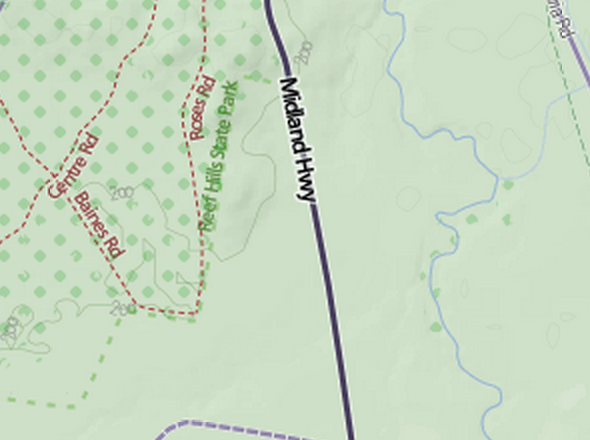 Is Buffalo Swamp Rd (near Murchison) really sealed? 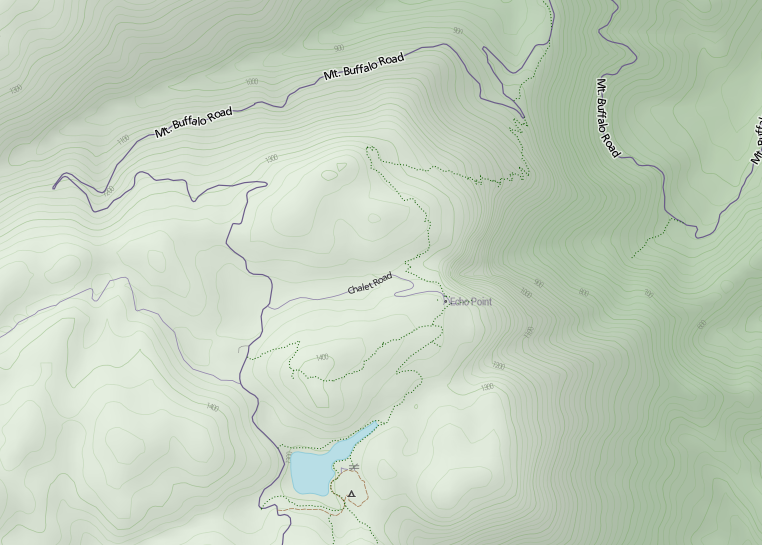 A great way for me to research is to add to OpenStreetMap: use aerial imagery to add new roads, paying attention to whether they look sealed or not from the air. Notice how many “sealed” roads have turned out to be dirt, but also how many other unmapped little roads have been added to the map. 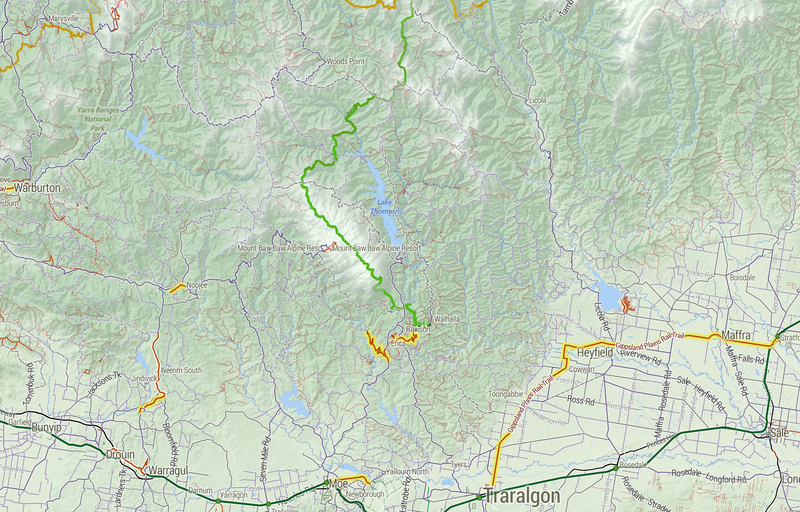 Finalise the route, using OSRM. 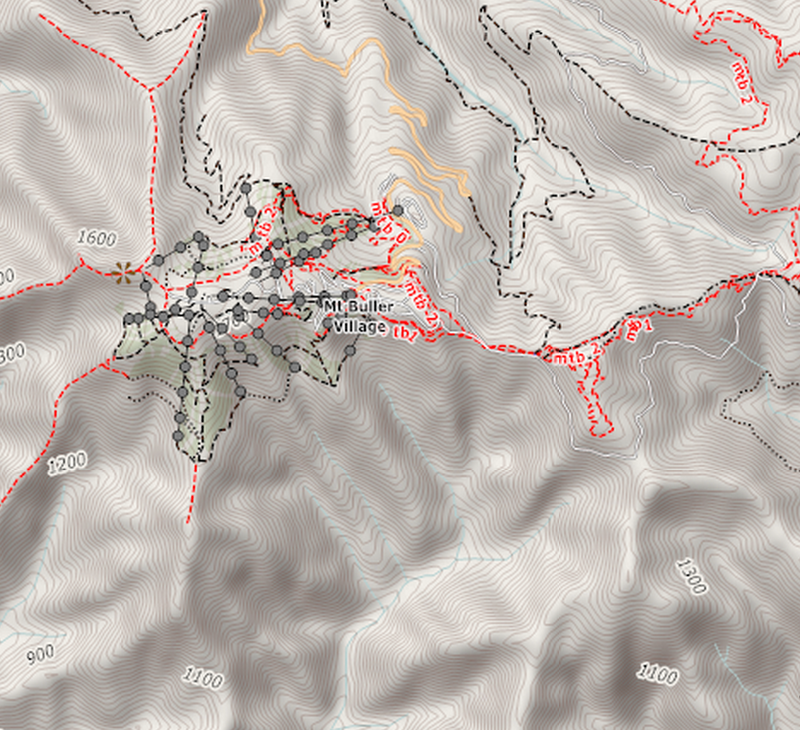 Update OpenStreetMap afterwards with any fresh information – obstacles, unexpected connections, local businesses, and so on. There’s still lots more to add, but it’s nice that just planning this one trip has significantly improved coverage in a whole region like this. Recently, I set up a server for a series of #datahack workshops. 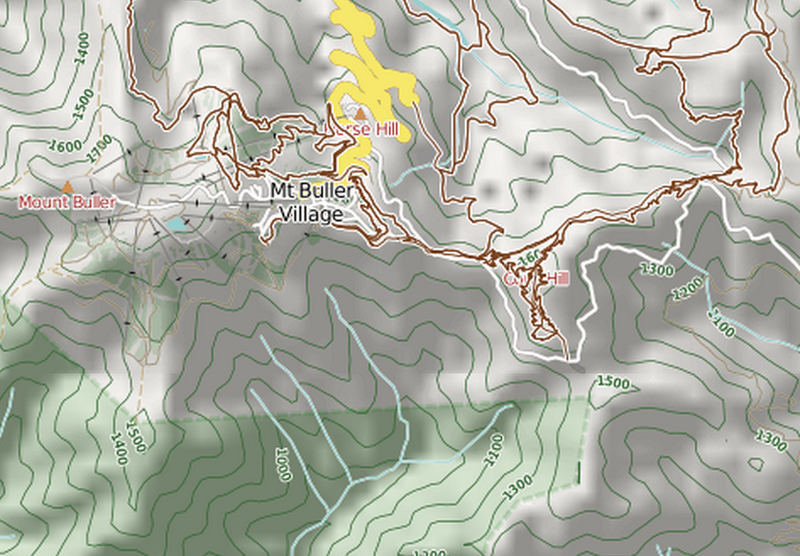 We used TileMill to make creative maps with OpenStreetMap and other available data. 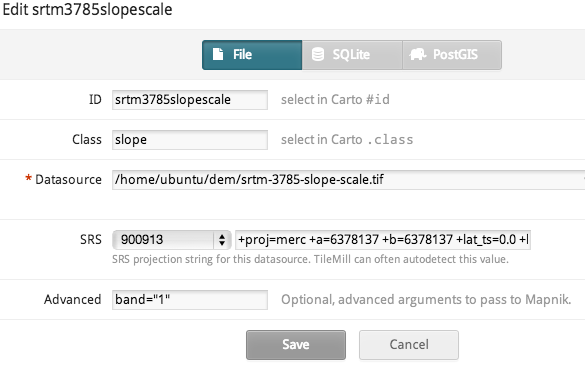 TileMill, which comes with its own installer, and is totally self-sufficient: web application server, Mapnik, etc. I’ve captured all those bits, and their configuration in this script. You’ll probably want to change the password – search for “htpasswd”. # This script installs TileMill, PostGIS, nginx, and does some basic configuration. # The set up it creates has basic security: port 20009 can only be accessed through port 80, which has password auth. # The Postgres database tuning assumes 32 Gb RAM.